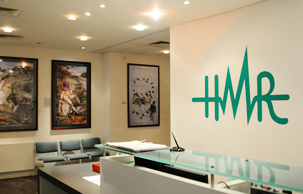 Hammersmith Medicines Research (HMR) is an independent contract research organisation (CRO) with an international reputation for phase 1 clinical trials of investigational medicinal products (IMPs). Since 1993, we’ve done more than 800 studies. We’ve worked for most of the world’s major pharmaceutical and biotechnology companies. Some sponsors do bridging studies in Japanese volunteers to compare the results with Caucasian volunteers. 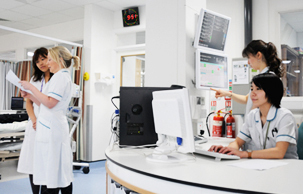 Others bring Japanese studies to the UK because it is an easier and quicker route for drug development. We can help in both cases. We offer advice on the best design for your study, and give you the benefit of our extensive experience of running Japanese trials in the UK. We can provide a full service, from protocol design to report writing, for almost any type of phase 1 trial, including PET studies and studies with biological products. We can do trials in Japanese subjects or other ethnic groups such as Korean and Chinese.